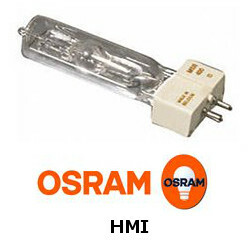 Lamps and lighting systems from OSRAM provide the basis for a beautiful view of things, ensure safety and comfort, allowing for the efficient use of resources. 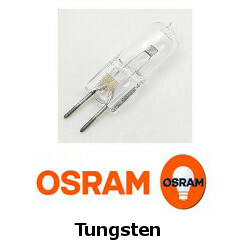 For more than 100 years, OSRAM has been "passionate about intelligent light". As a globally operating company, we also explicitly encourage socially and environmentally responsible policies around the world | as well as sponsoring art and culture at home and abroad.